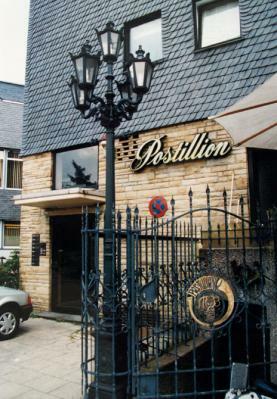 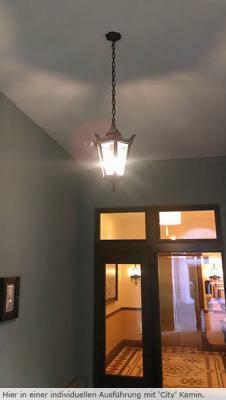 Another twin lighting series with different dimensions and an equal look. 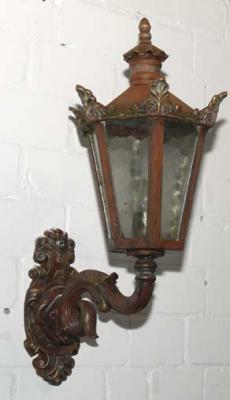 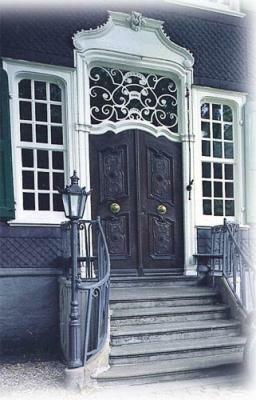 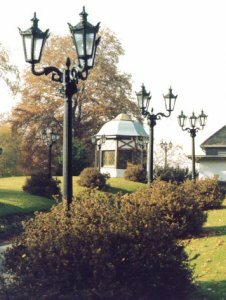 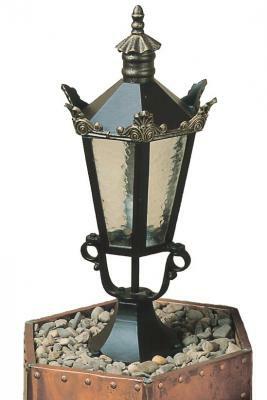 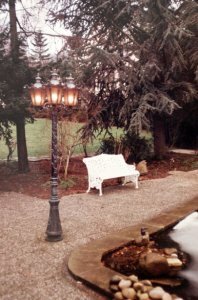 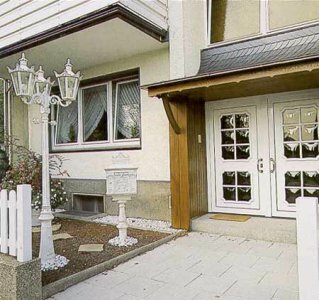 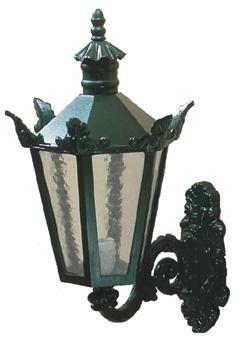 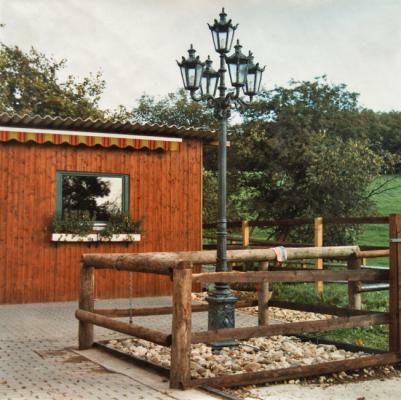 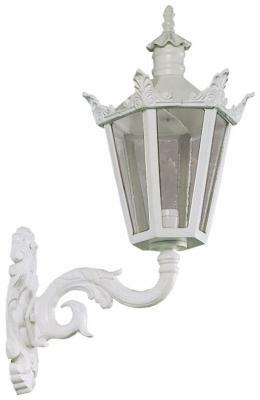 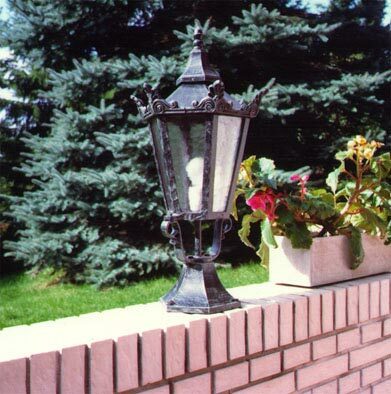 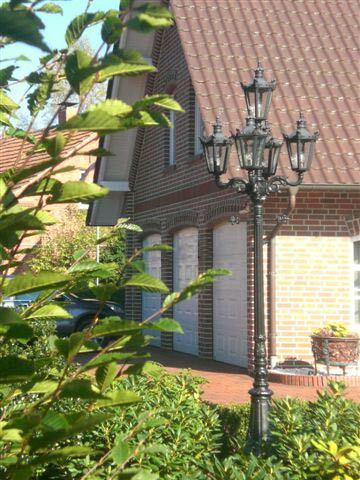 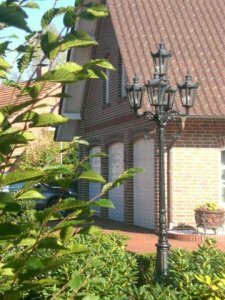 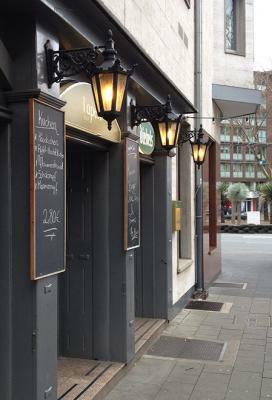 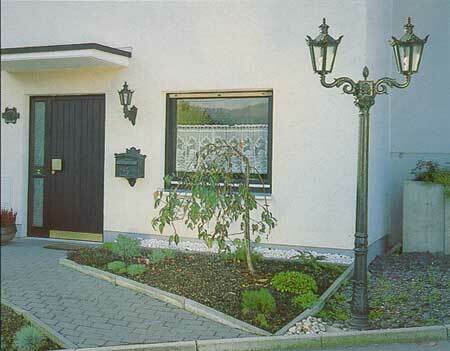 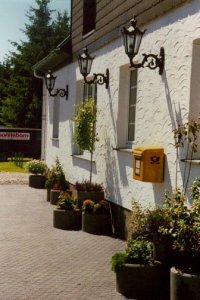 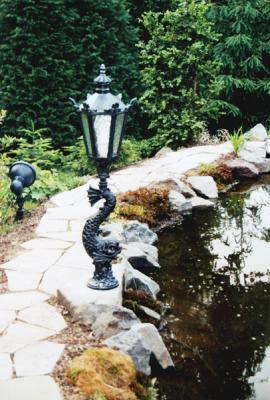 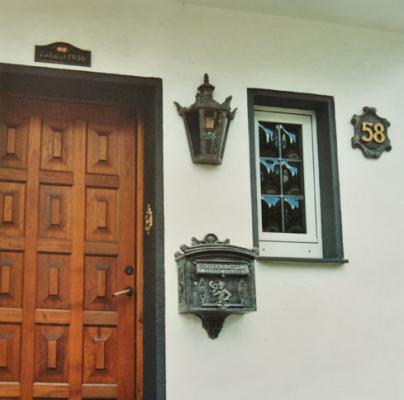 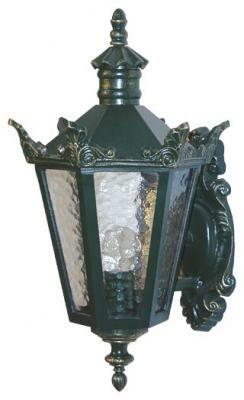 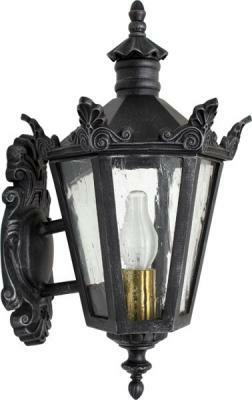 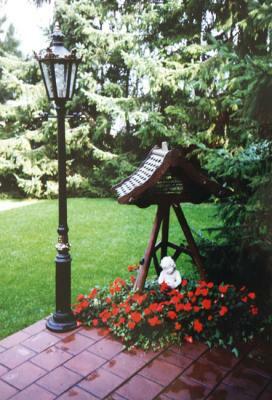 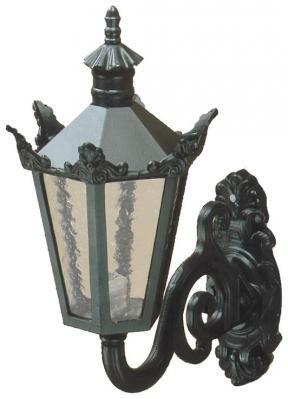 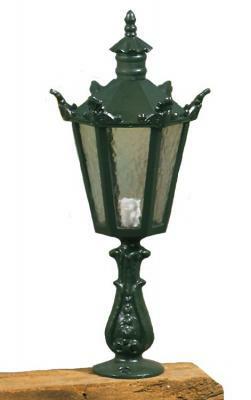 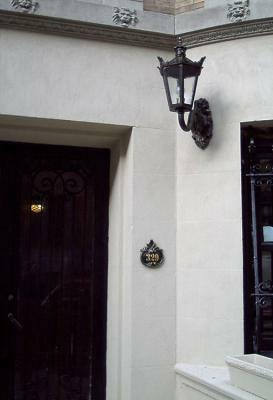 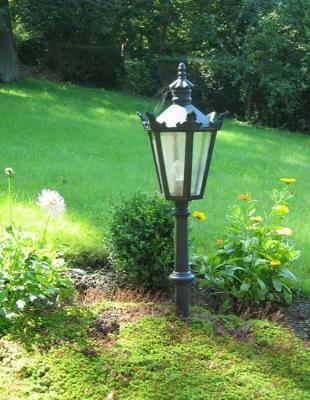 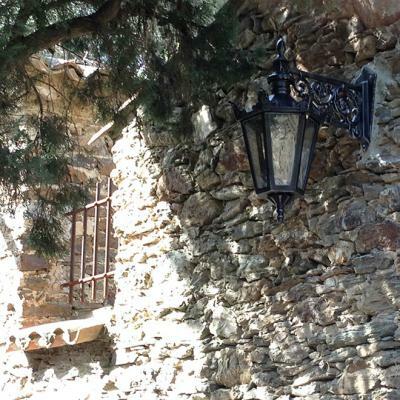 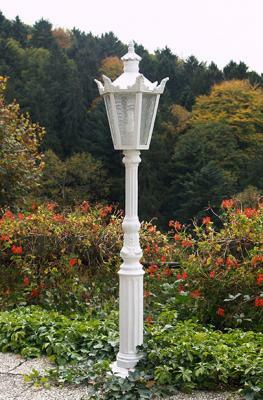 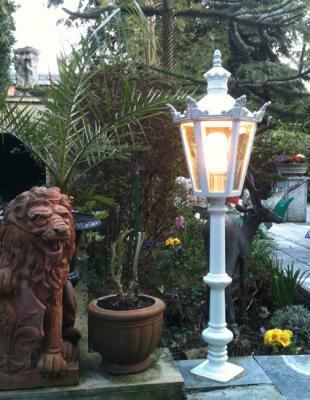 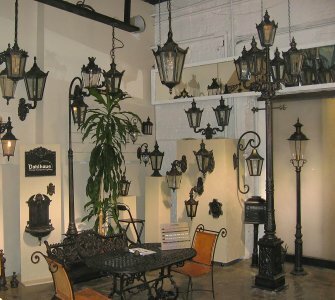 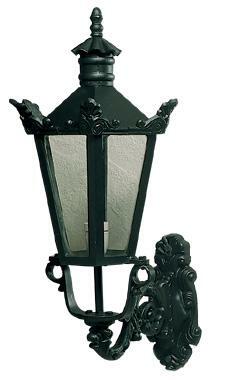 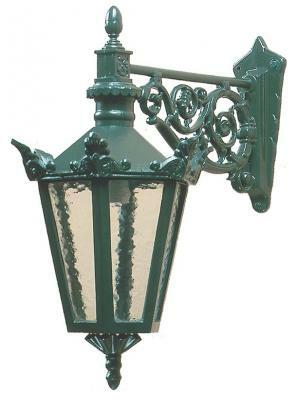 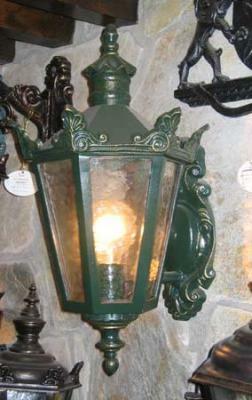 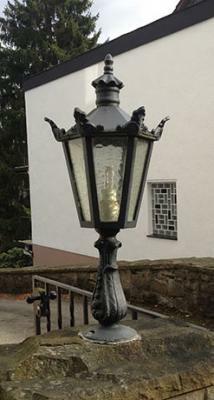 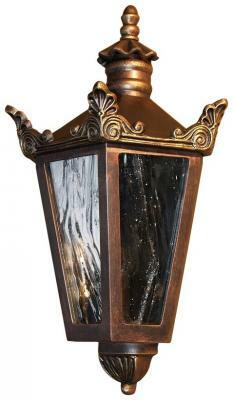 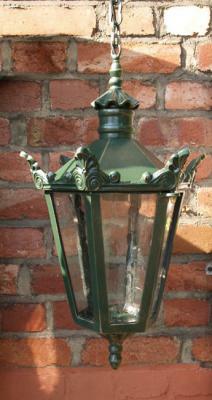 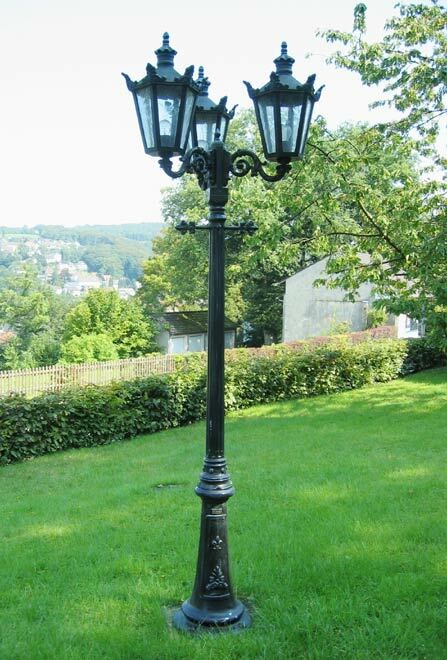 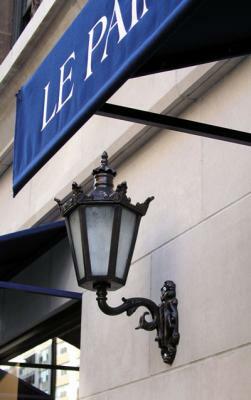 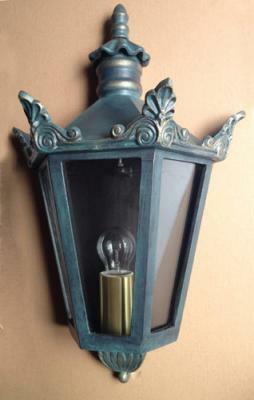 This is great if you want a small wall lantern at your entrance door and a matching street light in your front garden. 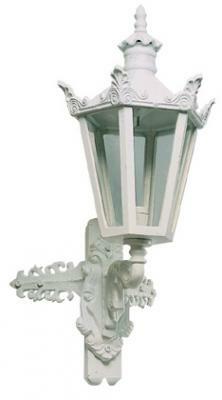 Both models are available in the 'Varia' series without the crown decor. 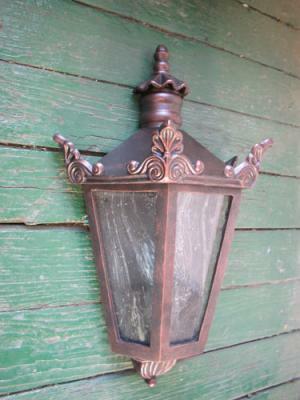 A smaller version of our #1431. 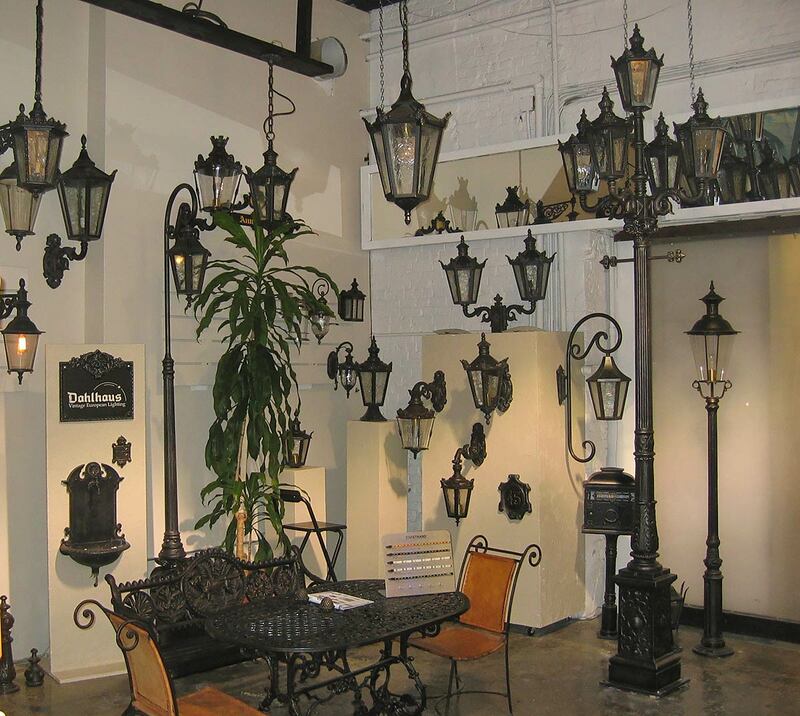 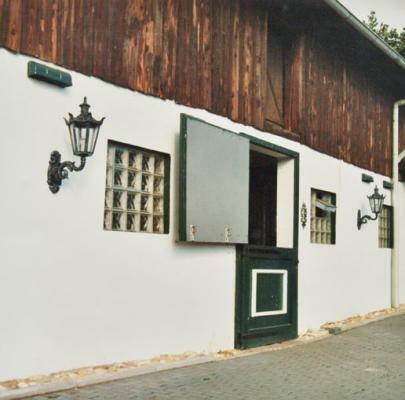 See how many cusomized options are possible with Dahlhaus Lighting.